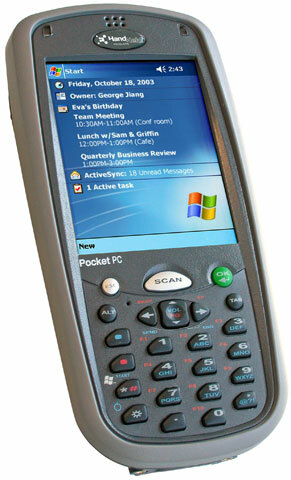 It is replaced by the Honeywell Dolphin 9700. WLAN / WWAN / WPAN (802.11b / GSM/GPRS / Bluetooth / GPS) / 5300SR Imager with high-vis aiming pattern / 36 key / 128MB RAM x 128MB FLASH / Windows Mobile 5. 802.11b, GSM/GPRS Bluetooth, Standard Range, 36 key, 128MB Hi MEM. Order cradle, cables & power supply separately. See accessories.